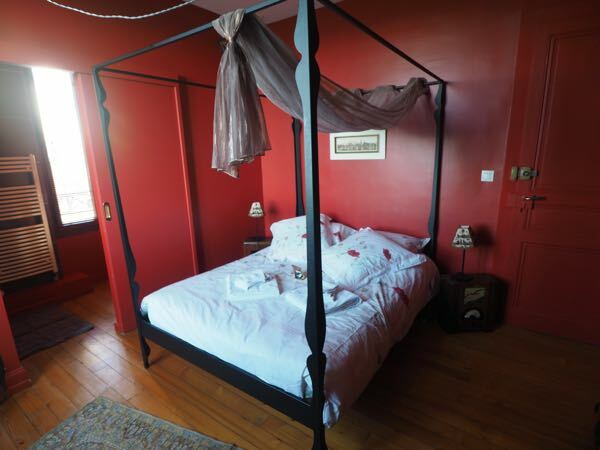 As I travel to France so frequently, I have figured out how to reduce my travel expenses yet still have an amazing trip. Basically, it’s getting “more bang for your buck”. I do NOT, however, follow the “France on $5 A Day” philosophy from ages ago. I’m too old for that! and saving money using the Paris Museum Pass. In this post I’ll share with you more of what I’ve learned travelling in France over the past 38 years (yikes!) specifically related to Transportation and Accommodations. I have found many ways to cut costs and I hope they can save you money too. I don’t rough it. I don’t camp (hate bugs) and I don’t stay in hostels. Nothing against them. It’s just not me. I will rent cars but will also take the train or even fly, if it will save me time. So here are the 15 tips that I live by. They have helped me reduce my travel expenses and have helped me afford travelling to France (gulp) over 26 times. 1. Sign Up For Airline Newsletters: I subscribe to various airline’s newsletters as they will notify you of upcoming sales. For my trip to France this coming May, I was able to profit from a seat sale with Air Canada. I got an email from them and booked the flight 8-1/2 months in advance. I have NEVER paid this low price for an airfare—-direct, return, Toronto to Paris: $643! 3. Book Your Car Rental Early: and keep checking if the rate has gone down. I used AutoEurope many years before joining them as an affiliate*. They have the best rates on car rentals and I have found their customer service to be excellent. 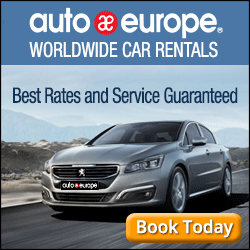 Just do a comparison and you’ll see that even with corporate rates with Avis or Budget, AutoEurope has lower rates. They are basically a broker with ties to many different car rental companies. 5. Request A Diesel Gas Car: I ask for diesel gasoline cars because diesel gas is cheaper than regular unleaded. Usually there is no difference in the rate between a diesel and regular unleaded gas car. 6. Utilize Your Credit Card’s Auto Insurance Coverage: Car rental agencies can charge up to $30 a day for a loss/damage waiver. Sadly, this can be even more than what you might pay for the car rental per day! 7. 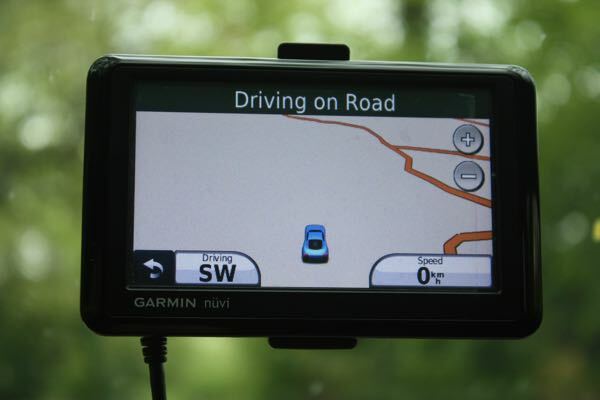 Bring Your Own Automobile GPS: mine has North American and European maps where I can update the maps every year, for free. 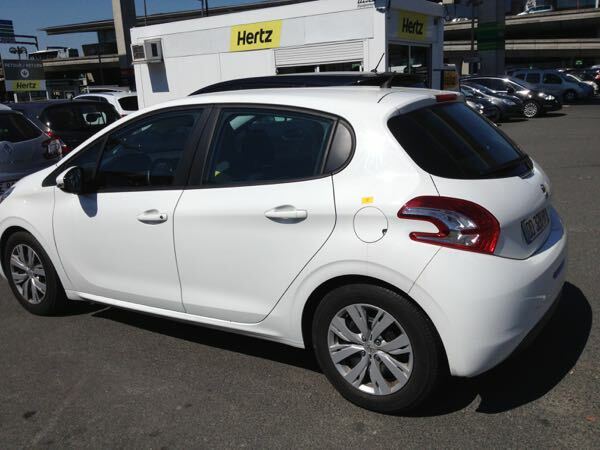 Car rental agencies can charge up to $16 a day to rent these. If you don’t have one, use Google Maps on your smartphone if you can. 8. Don’t Pick Up Or Drop Off Your Rental Car At A Train Station Or Airport: I try as much as possible to NOT to do this. Why? Many car rental companies have a surcharge of 40 Euros or more to do so. If I can, I’ll find a rental agency located near my hotel. It’s worked a couple of times so I have saved some money. 9. 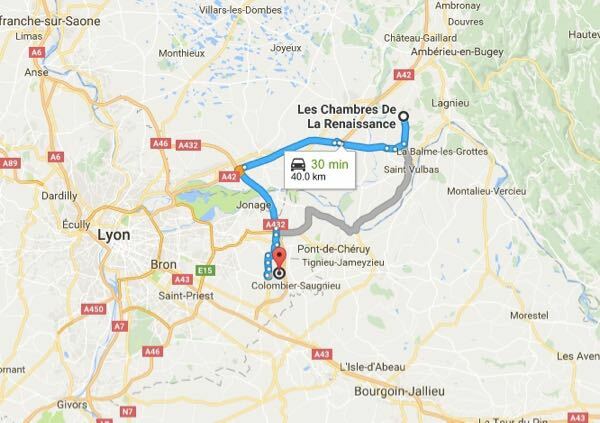 Do Not (in most cases) Pick Up A Car In One Country And Drop It Off In Another Country: When I was looking into doing this (France-Spain), the extra charge was $500! 10. Don’t Pay For Drop Off Charges:I have never had to pay a drop off fee (picking up in one city and dropping it off in another, within France). Be careful that the rental company doesn’t have a drop-off charge. Auto Europe rarely, if ever, does. 11. Fill Up The Tank: Before returning the car, I always fill up the tank so I won’t be charged for gas at a very high premium. I use my GPS to show me the closest gas station to the car drop-off location. 12. Be Loyal To One Hotel Booking Site (if it has a deal): I book hotels with booking.com often because I can usually get a cheaper price being a frequent, loyal customer (they have “Genius” rates and I have checked and found that they ARE cheaper than other booking sites. It just depends if the hotel has a “Genius” rate). There are also hotel sites which offer rewards programmes for frequent customers. For example, hotels.com offers one free night for every 10 booked. You’ll have to check their website for all the details. expedia.ca (and expedia.com) has a point system where you accumulate points for flights, hotels, car rentals, etc. When you reach a certain level you can use these points to save on future travel expenses. Like booking.com, it also has special rates for members called “Member Pricing”. 13. 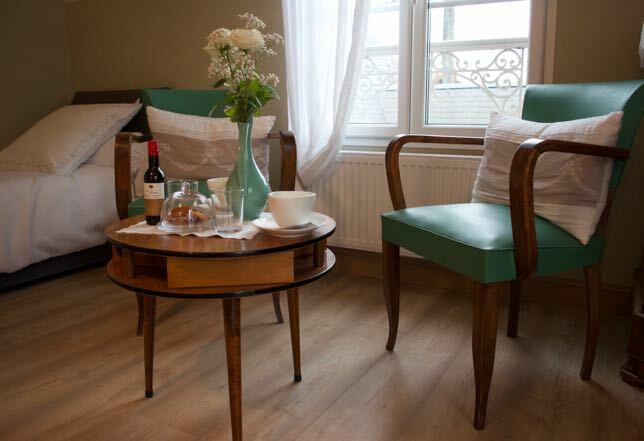 Book Your Accommodations OUTSIDE Of Major Cities: as they tend to be cheaper. Yes, this means you might need a car; however, it can really be worth it. 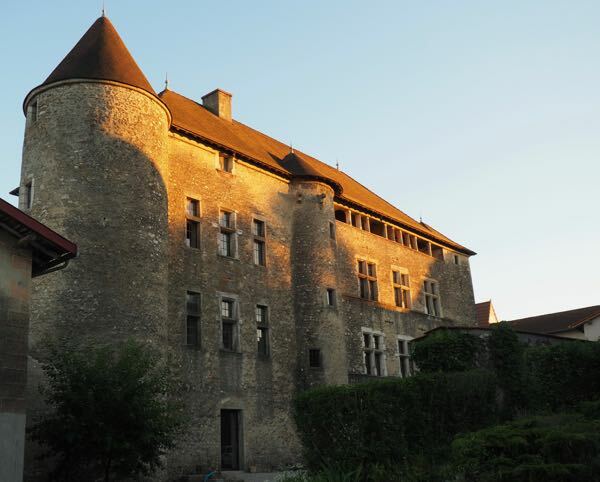 La Détanche, is a chamber d’hôte (bed and breakfast) located 1 kilometre from the centre of Evian-Les-Bains. I could easily walk to the main area in 10 minutes. I LOVED the room, bathroom and especially the view. And the breakfast spread was unbelievable. Cost: 90 Euros ($128 Canadian). While some might find this expensive, it wasn’t in comparison to the hotels closer to the centre of town. 14. Free Parking: I look for accommodations that have free parking or cheap parking near by. The last thing I want to do is get a great deal on a room and then discover that parking will be $20 a day. I am also careful to read the reviews about the parking. Too often I read that it’s a tight squeeze or the guest’s car got damaged or vandalized. 15. Kettle Or Coffee Maker In The Hotel Room: More and more hotels are charging extra (ie. 10 Euros or $15!) for breakfast and to be honest, I get really tired of croissants and baguettes with jam (typical breakfast). A hotel room with a kettle and coffee maker can be a bonus. I’ll often pick up some fruit and breakfast items at a local grocery store and have breakfast in my room. I will continue to write posts on how I’ve saved money when I’ve travelled to France. If you liked this post and would like to be notified of future posts about unique experiences or money saving tips, please consider signing up to my newsletter if you haven’t already done so. I send out posts once a week. 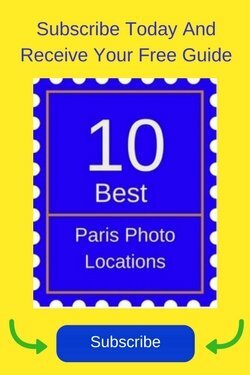 For all my subscribers, you will receive a free pdf guide to “The Top 10 Photo Locations In Paris”. The One Place You Should Visit In Bordeaux: La Cité du Vin Should You Stay Or Should You Go….To France In The Off-Season? 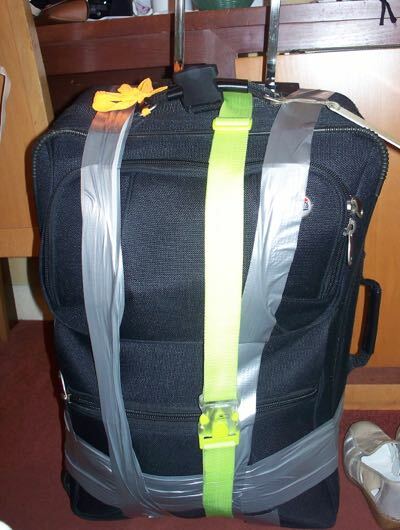 Great ideas from an experienced traveler. Hi Janice. I love your post and I can’t believe you’ve been travelling around France for 38 years. Wow! I’m a loyal fan of Booking.com and glad to learn about flying out on certain days. Bookmarked for my next destination! While I can’t guarantee you’ll always get lower prices on those days, I certainly have found it to be true so far! These are really great tips, thanks for sharing. And I certainly agree that time IS money and therefore sometimes well worth it to spend. For example, when I fly back to the UK I pay extra to fly to LHR airport because it’s so near the train station to then go to see my family in the countryside. If I flew into Stansted on Ryanair at an admittedly much lower fare, it’d take me about 6 hours total to trek across London and get the train to my family – longer than my flight would have taken! Time is money for sure. 6 hours is another trip to another country and just not worth it! Such great tips from a travel pro and THE expert on France! Thank you! Great tips! 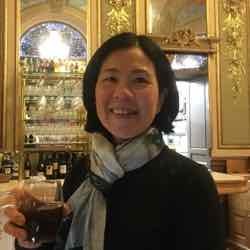 I travel much the same as you do, and those recommendations made a lot of sense to me, not just in France, but other parts of the world as well. I was hoping these tips would help no matter where you travel to. Hi, Jan. Love all of your tips here. I wish I knew how to drive a stick shift. I thought about renting a car when I was in Portugal last winter, but the rental for an automatic was three times that of a manual. I guess when I get back to Canada, and before I go to Europe again, I’ll need to invest in some driving lessons. So glad I learned how to drive standard just before I bought my first car. Colleague taught me how during our lunch hours! Some good tips here, when it comes to car insurance, not all credit cards offer full coverage. I think it’s important that people check with their own CC to find out what type of coverage they offer if any. That said, check the rental company as well, I know that in Canada rental companies are obligated to give you a certain coverage but none of them will tell you out front. So true. It’s all in the fine details and checking out what is really covered. Great tips Jan! I’d add use the right credit cards to get points and perks for travel. Charging everyday expenses can really get you lots of extras. Just don’t don’t if you can’t pay it off at the end of of the month. Totally agree. Foolish to go after points when you can’t pay off your monthly bill. I like to collect points and save them for a business class flight to Asia. So worth it! These are all great, practical tips. Thanks! I especially like your suggestions for the hotels outside of town. We’ll check out that approach next time. I was very fortunate that the hotels I stayed in outside of the main cities were so convenient and gorgeous. So hard sometimes getting everything you want at a good price, but I felt I lucked out. 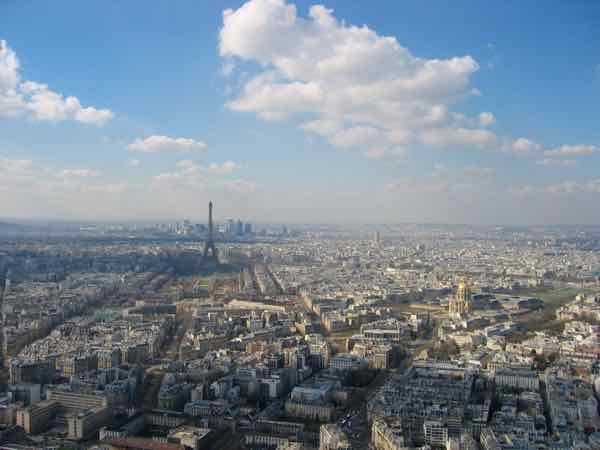 Great tips that will not only work for France but for anywhere you plan to travel. Yes they are….still follow them where ever I travel.